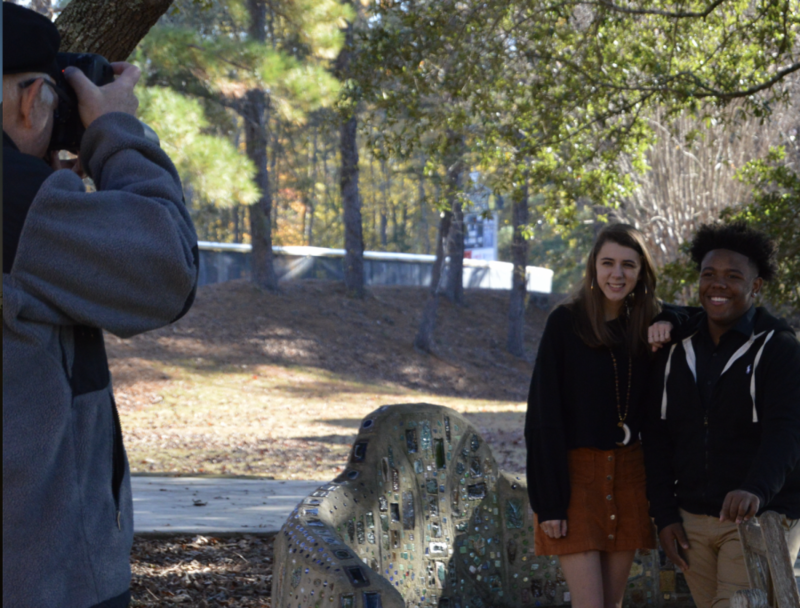 The Senior Superlatives for Stratford’s yearbook, The Overlook, were announced at the upper school assembly on Monday, Nov. 12, and photos of the couples were taken by photographer Lee McDavid on Tuesday, Nov. 27. Some of the seniors who received a superlative this year were very surprised, while others knew it was coming all along. 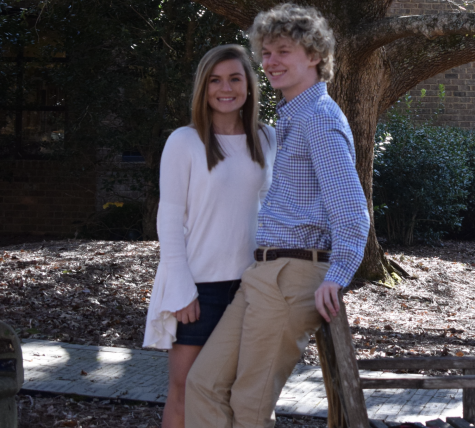 Luke Haney and Karen Jarrard won “Cutest Couple that Never Was.” With a wink of his eye, Luke said he saw it coming. “I definitely expected to get ‘Cutest Couple That Never Was’ with Karen,” he said. “I was definitely not expecting this, but heck yeah I’m excited. I’m honored,” Jonathan said.